Friends, families, and business partners enjoy Come As You Are, a Stattonrock fundraiser for Acul, Guatemala. Stattonrock construction builds really nice houses. But in the past year, they’ve done a lot more than raise roofs. Dan and Miranda (Randi) Dueck own and operate Stattonrock from their acreage in Abbotsford, BC. It’s been their life for the past 11 years, and they’re proud of their team and the projects they’ve completed—custom homes, kitchen upgrades, barns, to name a few. They’ve even won some awards. But it wasn’t until recently that they found true satisfaction in their work. As a result of that relationship, Dan and Randi are now helping build an end to poverty in Acul through a partnership with Food for the Hungry. 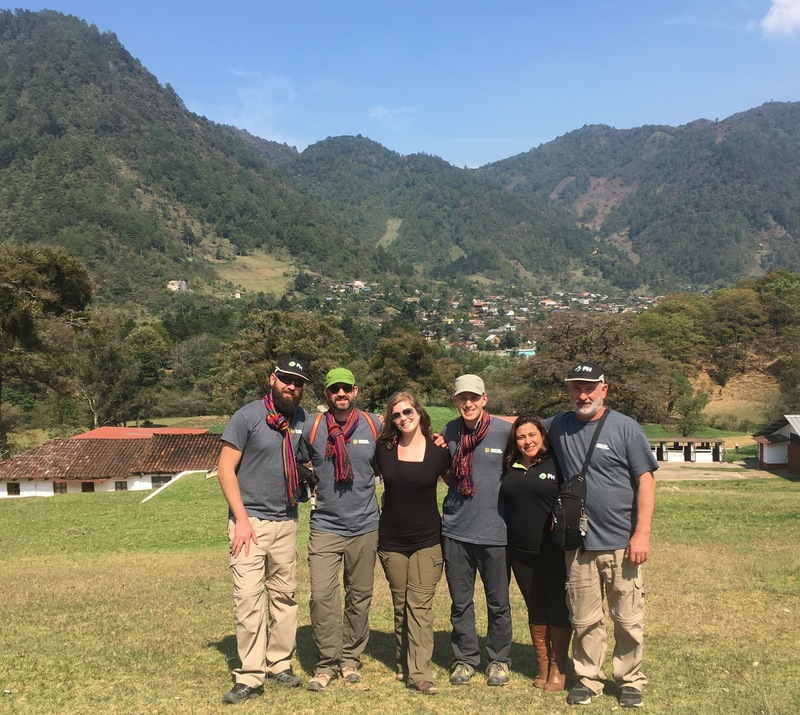 Dan (left), his dad (right), colleagues from Alderidge Construction, and FH staff traveled to Guatemala for a first-hand experience. In June 2017, Stattonrock and Alderidge held a local fundraising party in support of Acul. The event, Come As You Are, turned out to be a knee-slapping hootenanny as Christian music sensation Tim and the Glory Boys had the crowd stomping along to their bluegrass-inspired music. Tim and the Glory Boys put on a special Hootenanny for Come As You Are. Local comedian Cliff Prang emceed the event and “had us laughing so hard my face hurt!” exclaimed one attendee. 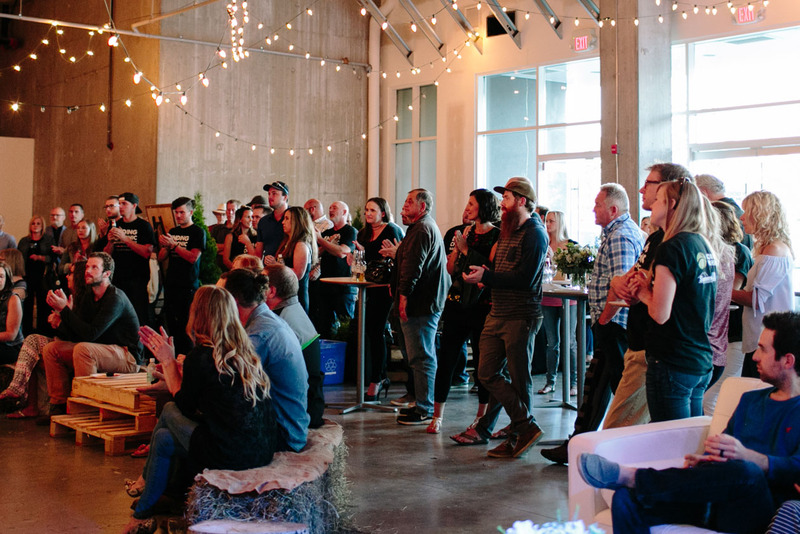 Refreshments were served and party-goers filled the rustically decorated community space, eagerly making their bids in the silent auction. The auction item "Say Goodbye To The Beard" had the crowd truly hooting. Dan was flabbergasted by the response. 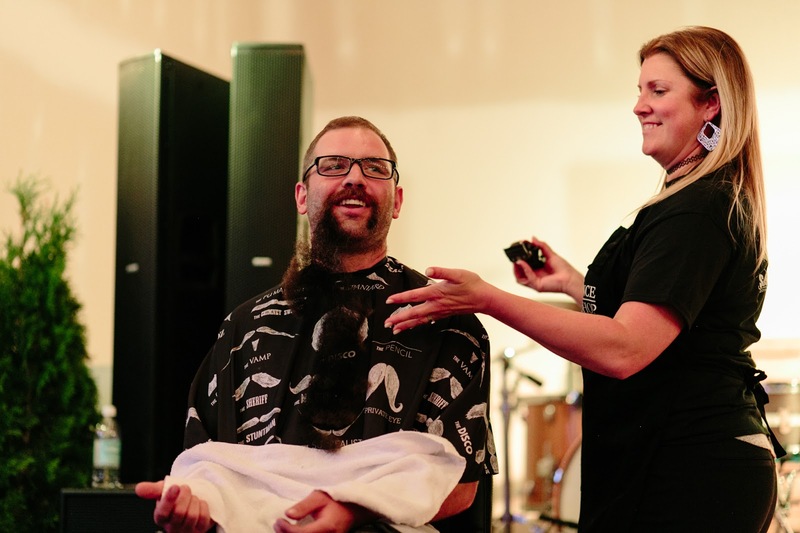 “We started the night at $2,500 for my beard and it kept going up to almost $9,000! Just to shave my beard...though I have had it for nine years!” Needless to say, the beard came off that night to ruckus applause. Dan Dueck's chin hadn't seen the light of day for nearly a decade. But it was worth it! 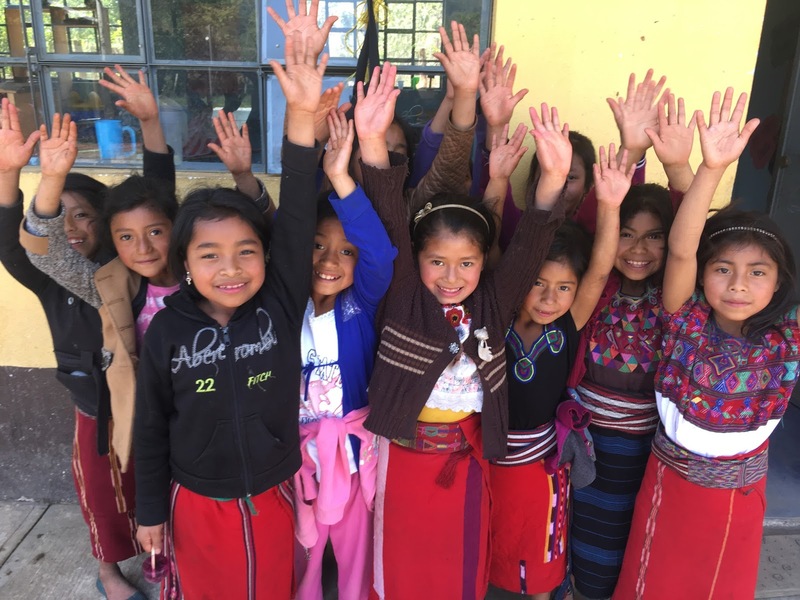 In total, Come As You Are raised over $22,000 for family-oriented projects in Acul, Guatemala. Dan remembers Michel, one of the men he met on his 2016 visit, who he hopes will benefit from the fundraising done that night. The trip led to a light bulb moment for Dan. You can help the Duecks build an end to poverty in Acul by clicking here. The kids in Acul gave their honoured guests a warm "hasta luego!" Stattonrock Construction and Alderidge Construction would like to extend special thanks to High Street Shopping Centre (highstreetfv.com) for donating event space, Tim Neufeld & The Glory Boys for their live performance (timneufeldmusic.com), realtors Stan Wiebe (stantherealtor.com) and Paul Wiebe (paulwiebe.com) for their gifts to the auction, and to Cliff Prang (CliffPrang.com) for his talents as a funny guy.